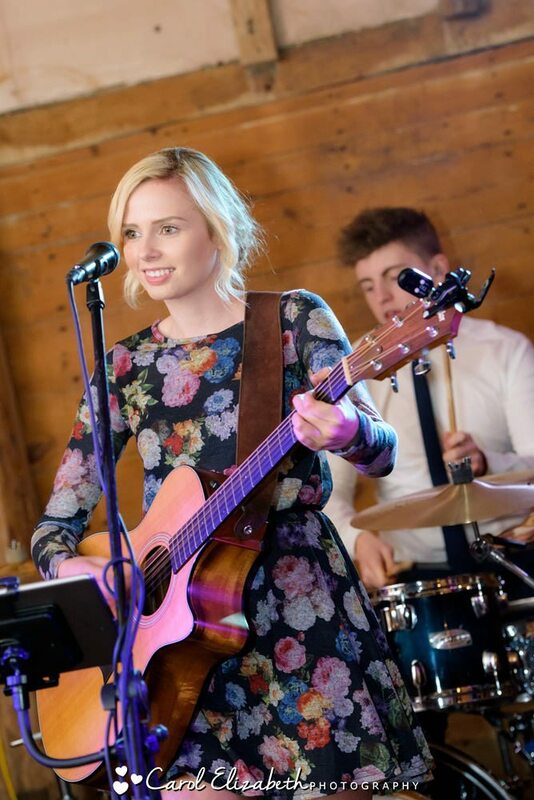 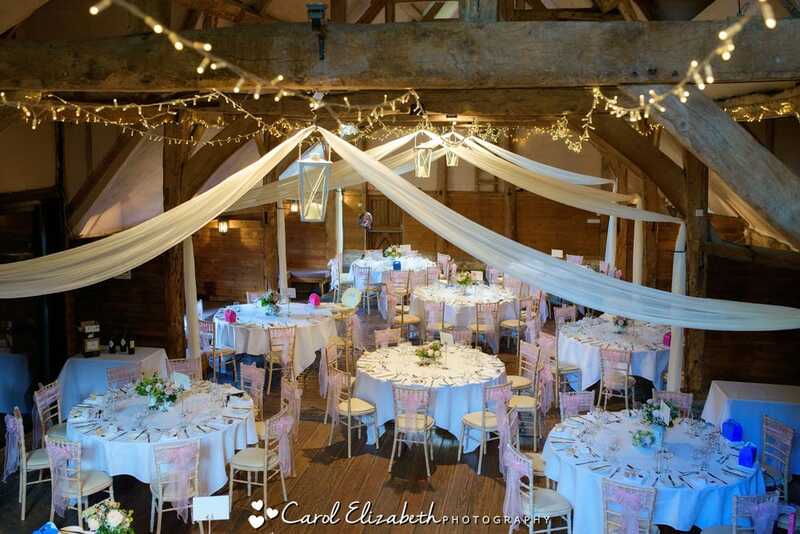 Lains Barn weddings recommended supplier! 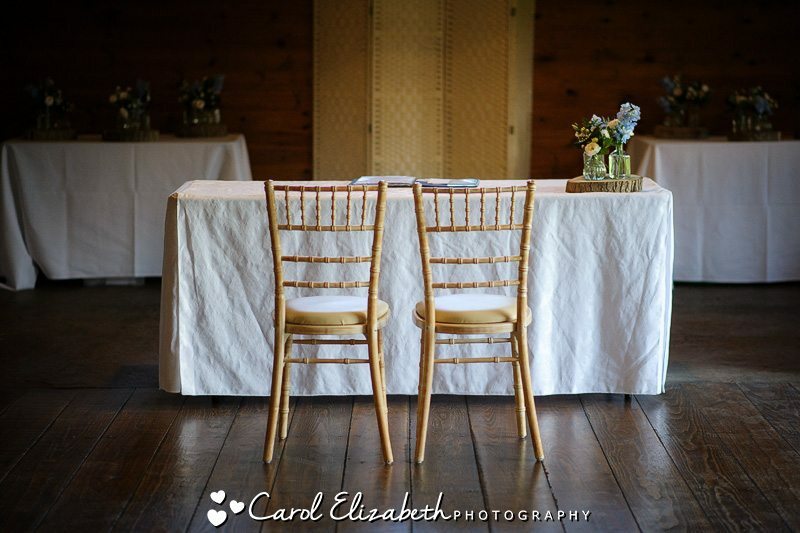 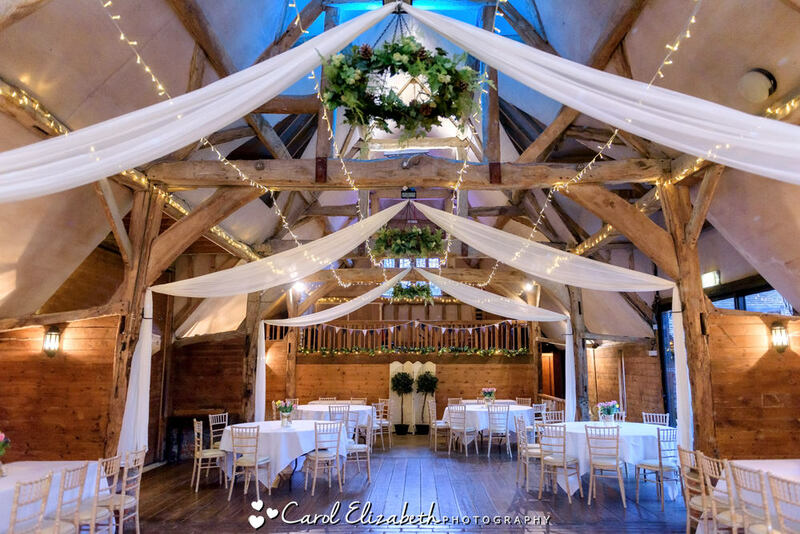 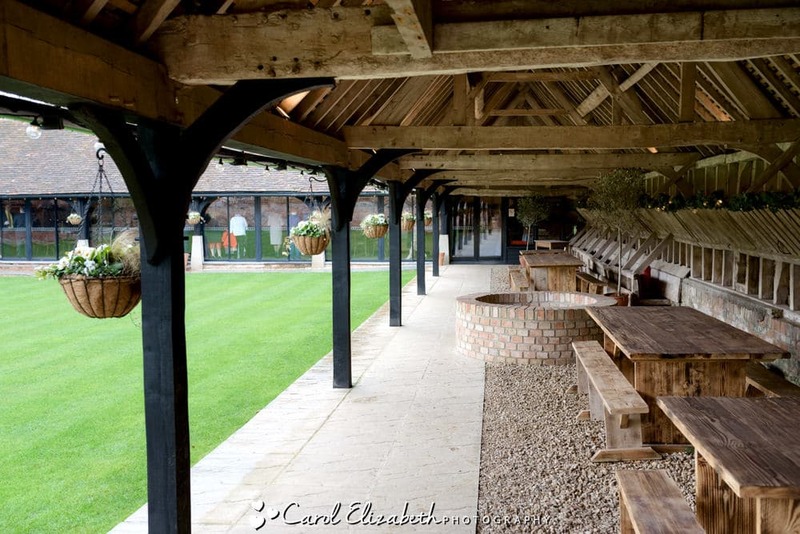 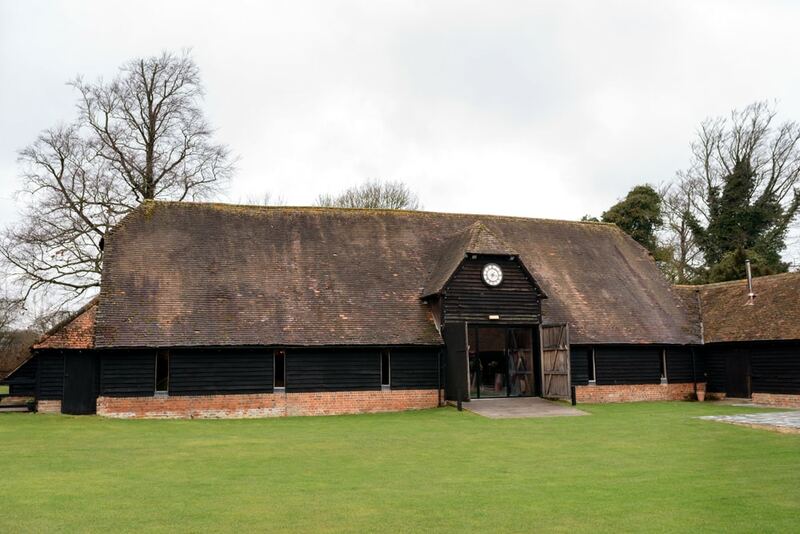 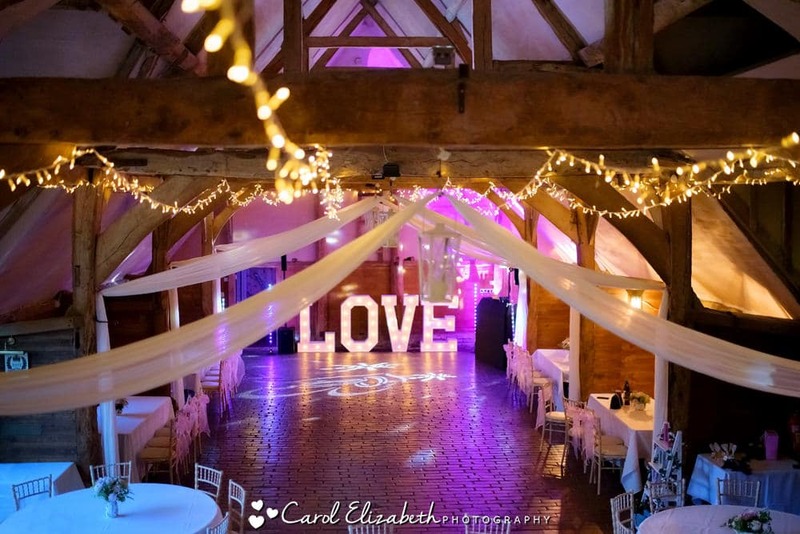 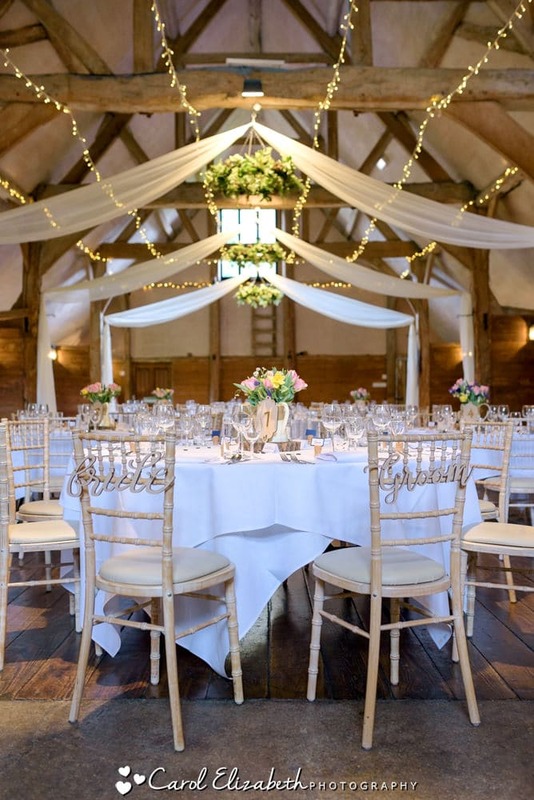 I am delighted beyond words to be a Lains Barn recommended supplier this beautiful Oxfordshire wedding venue. 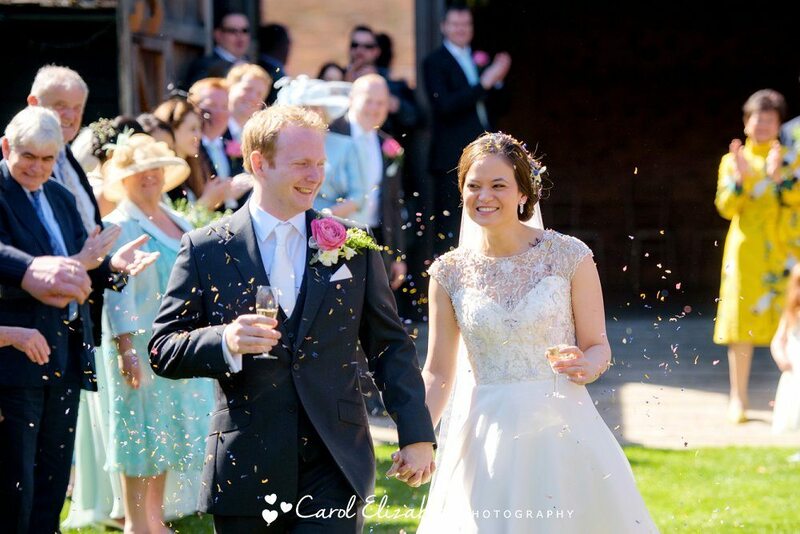 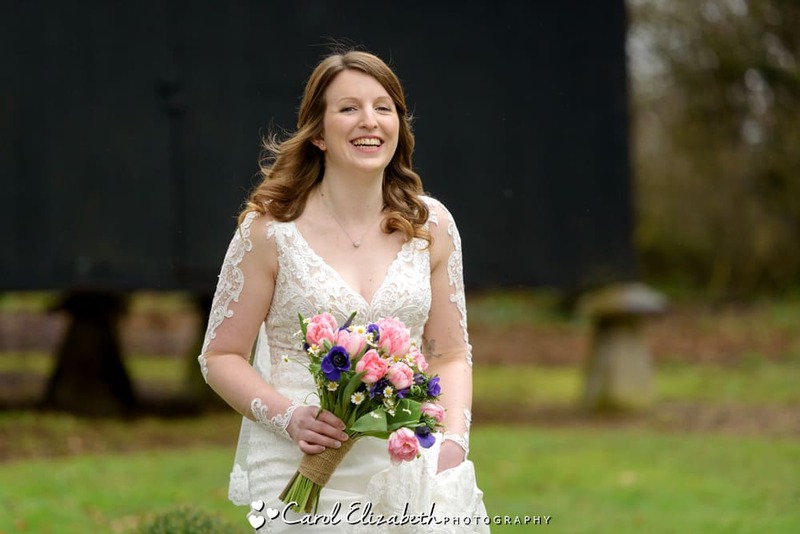 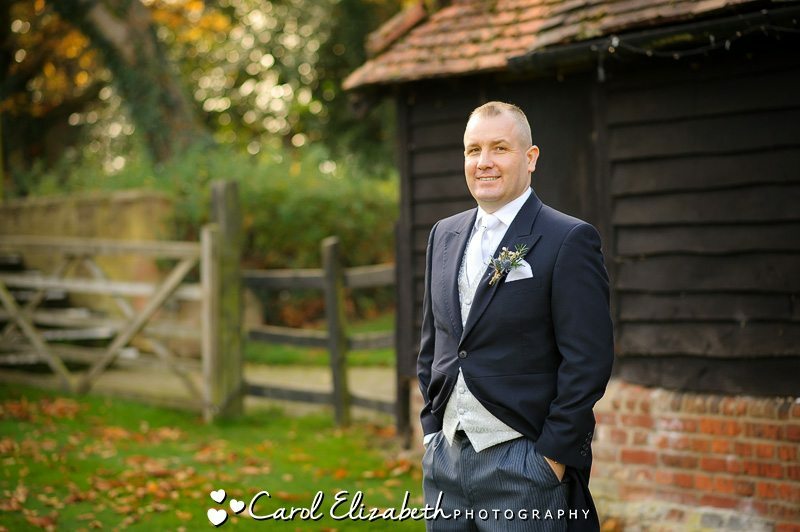 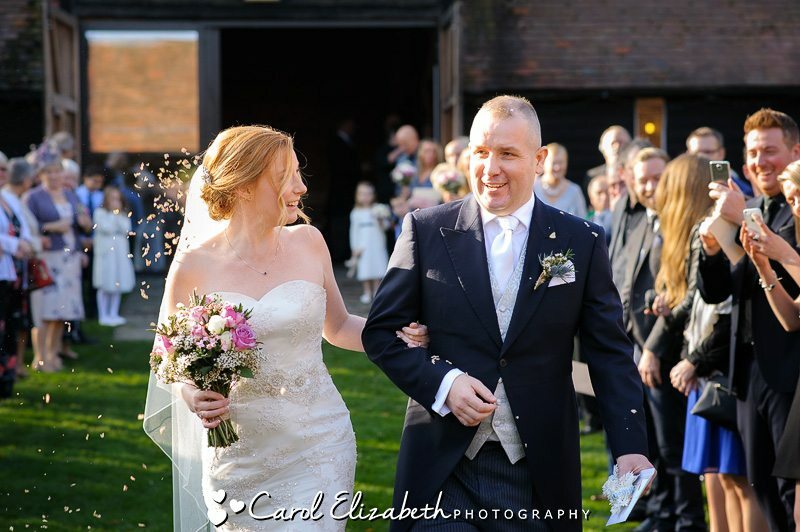 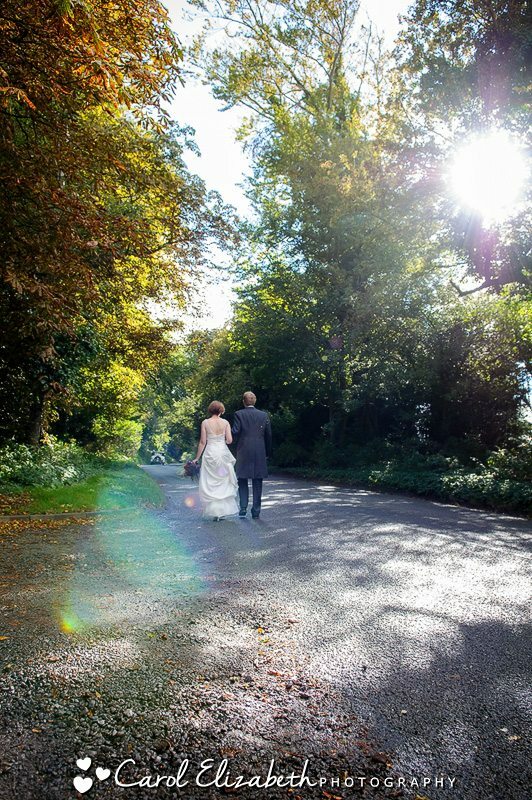 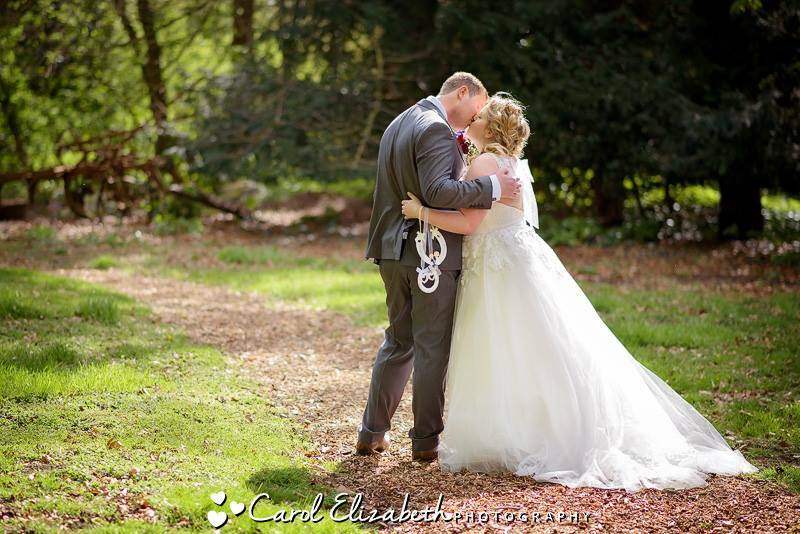 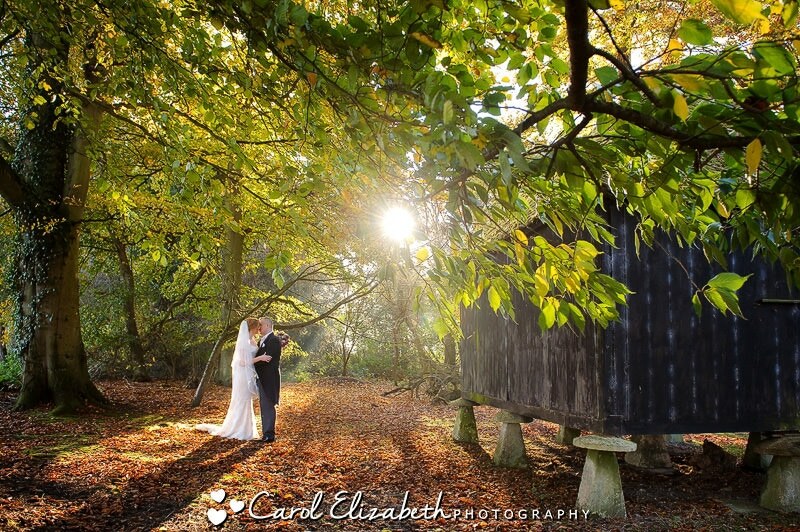 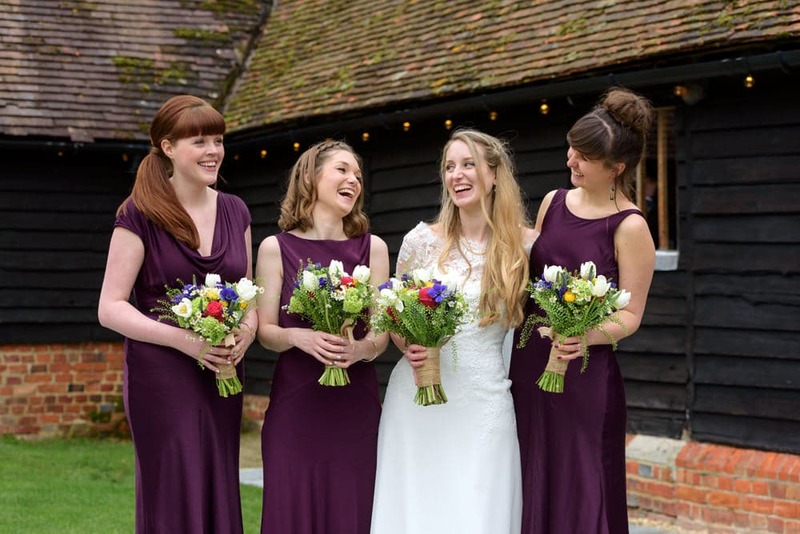 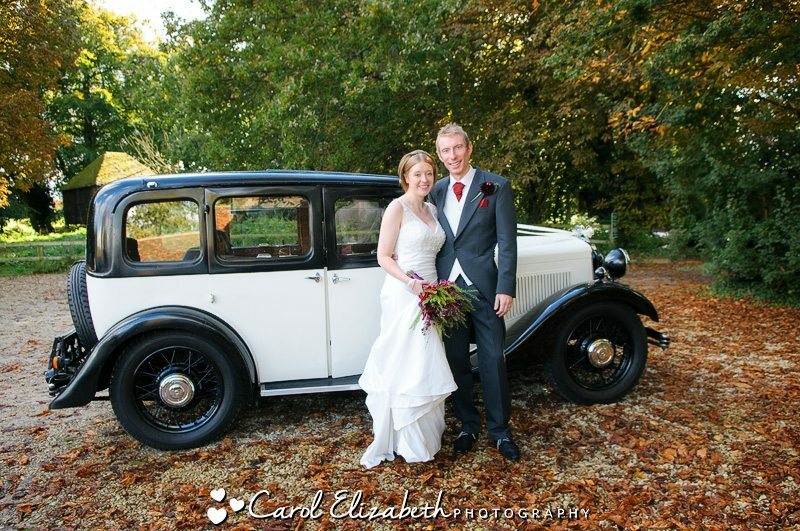 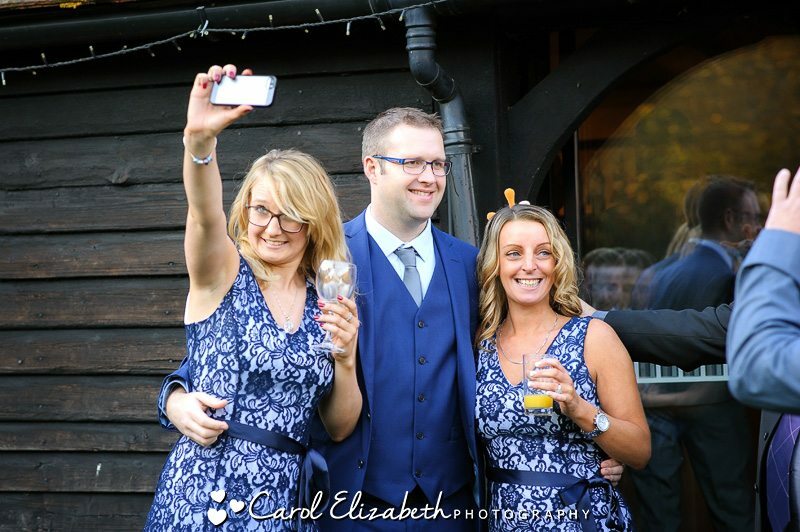 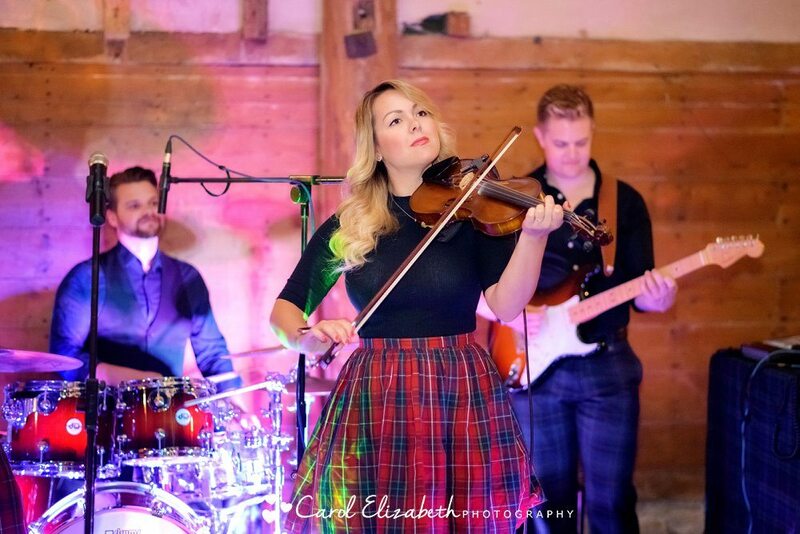 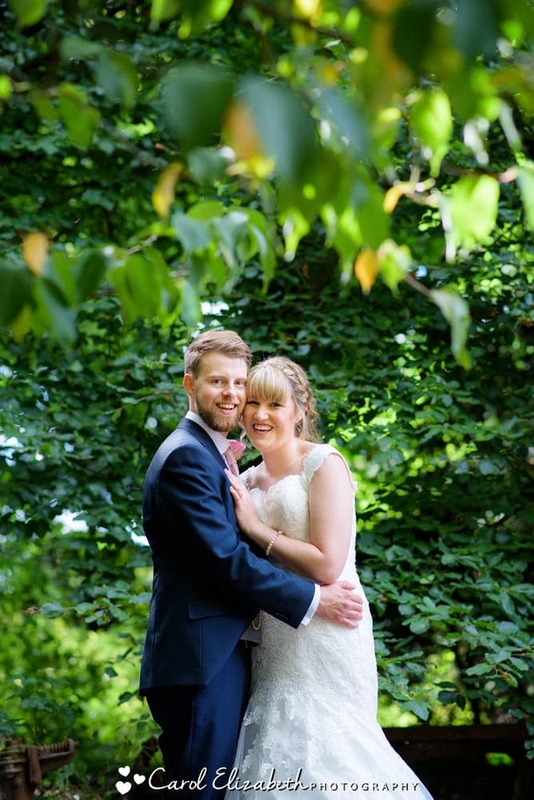 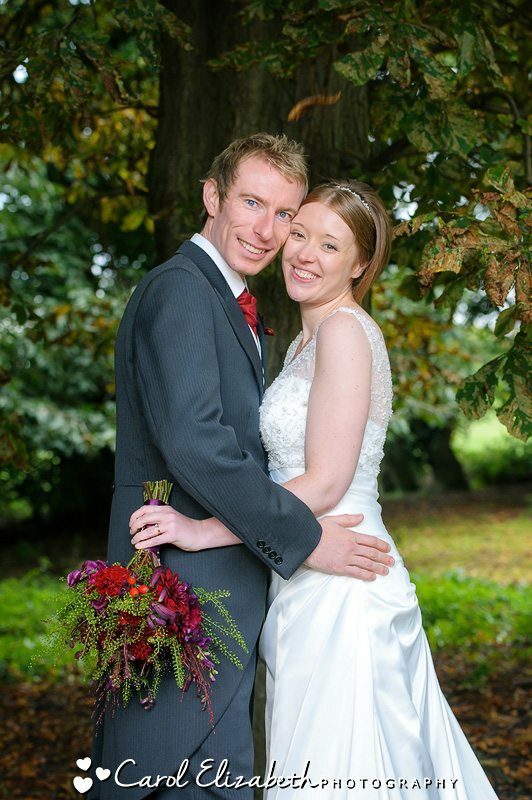 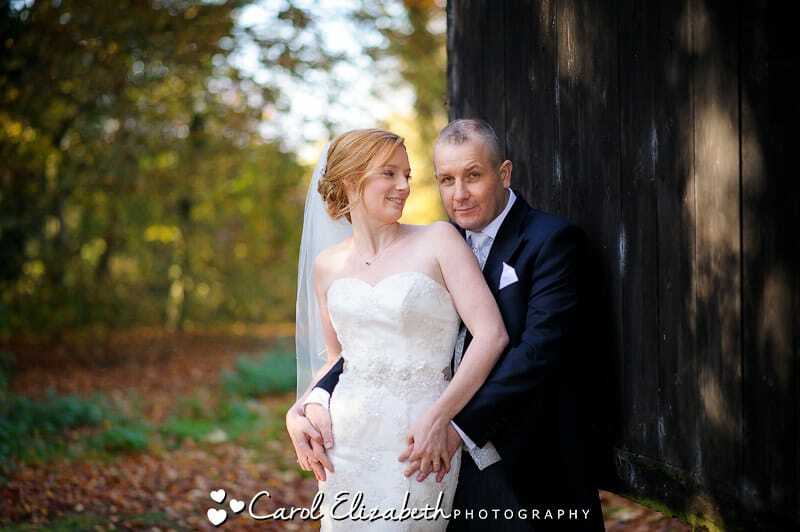 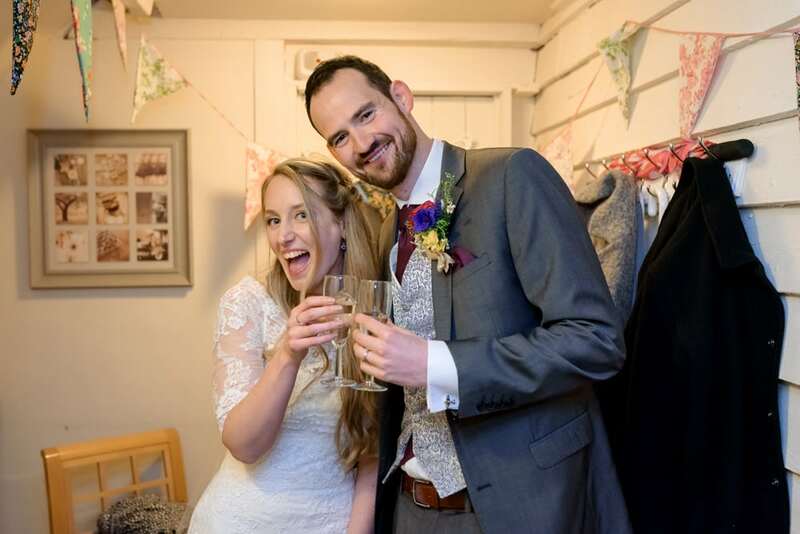 So if you are looking for a Lains Barn wedding photographer then please get in touch! 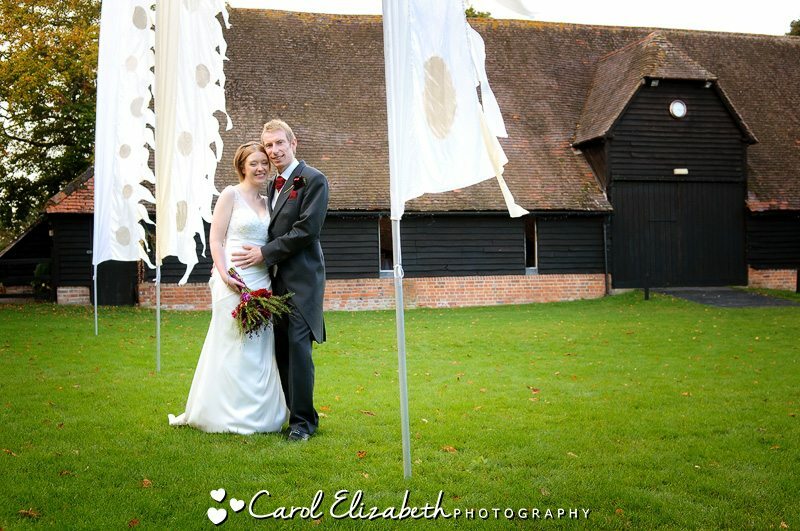 I have photographed a few ceremonies here and its always such a wonderful day, which is true of a lot of barn weddings. 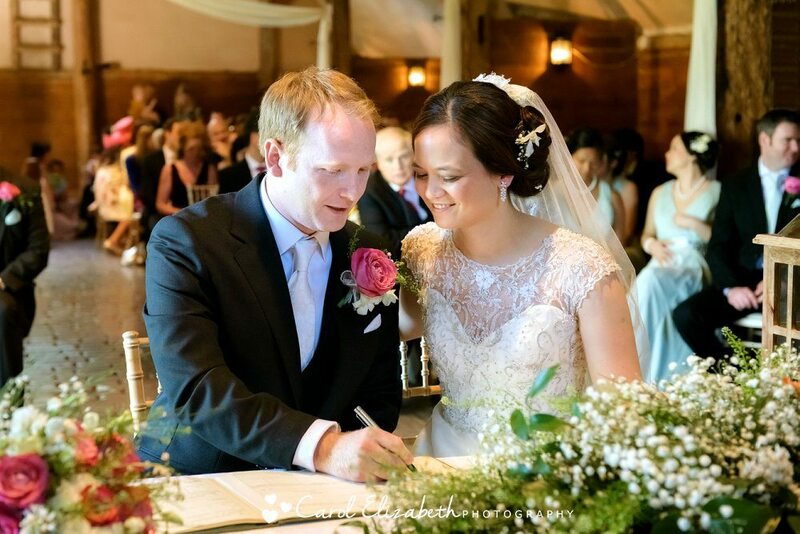 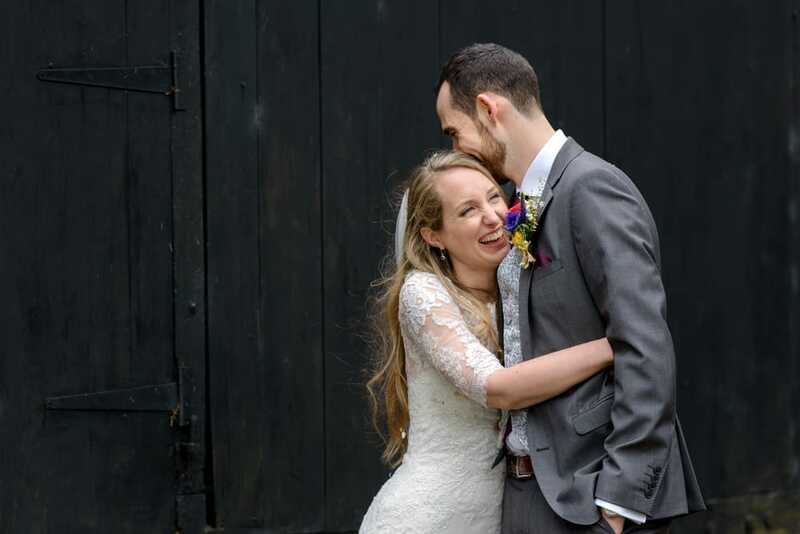 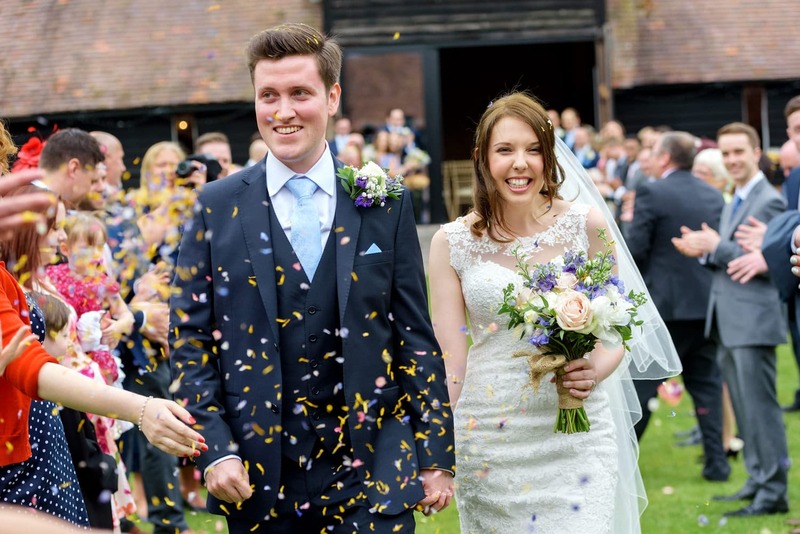 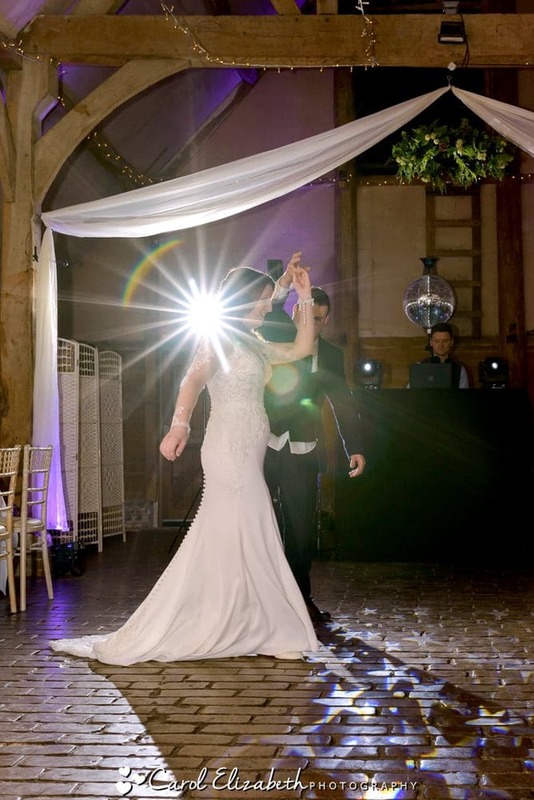 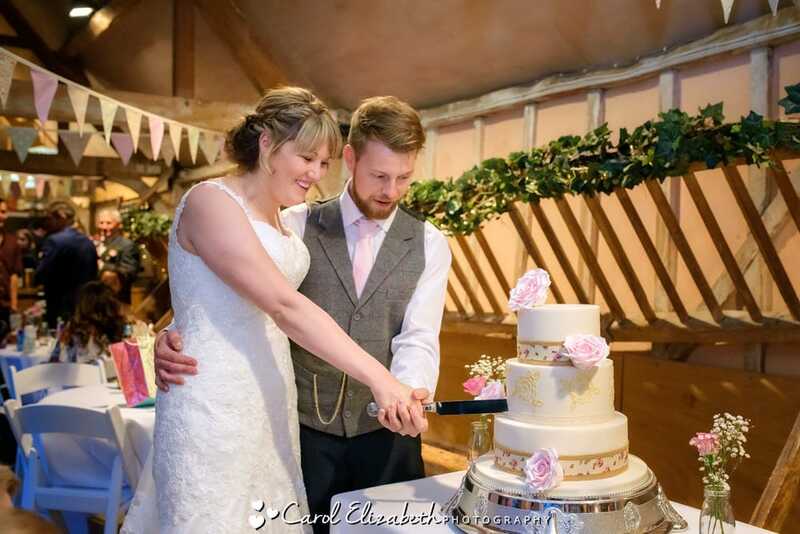 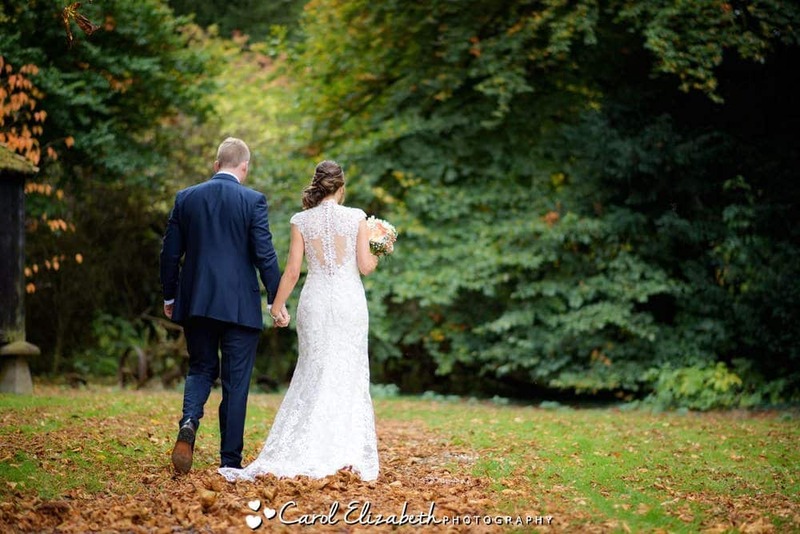 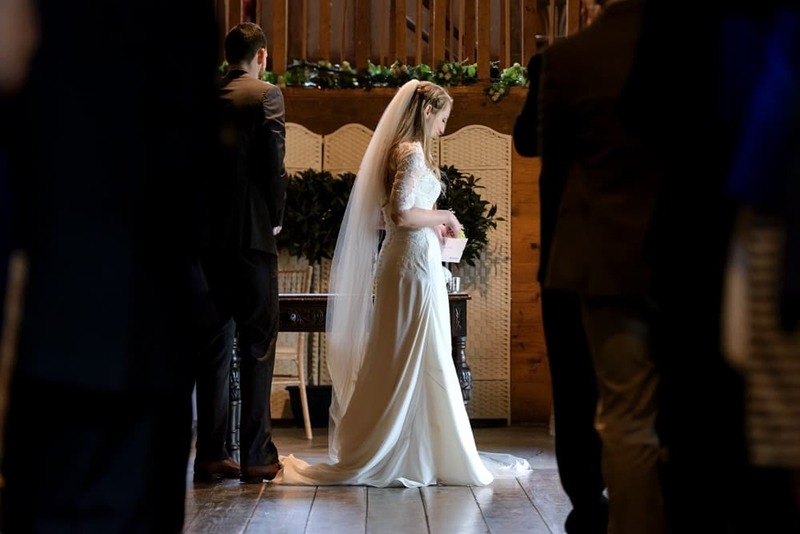 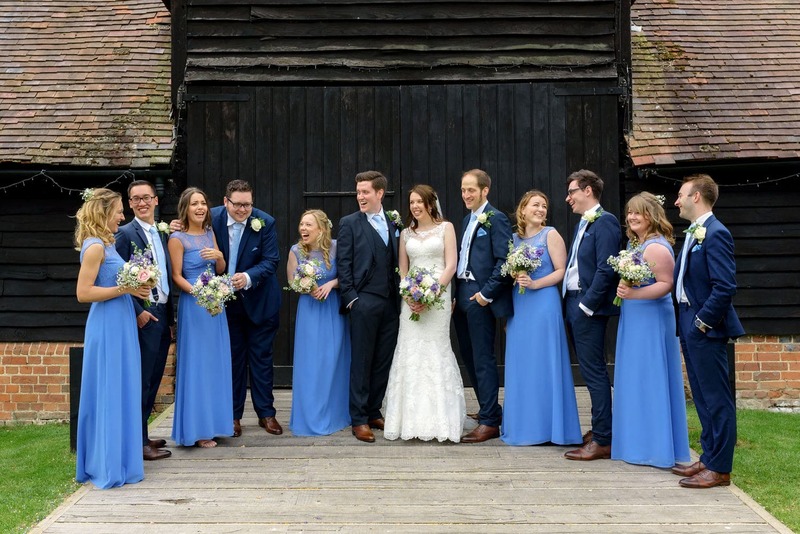 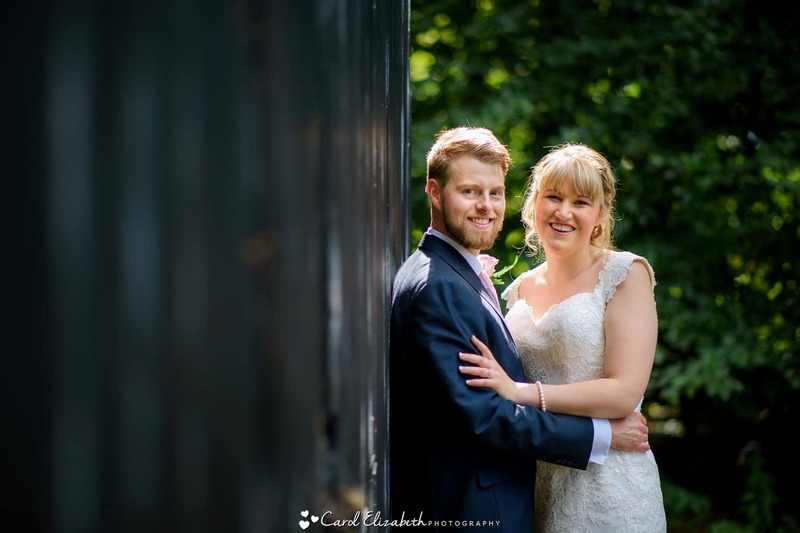 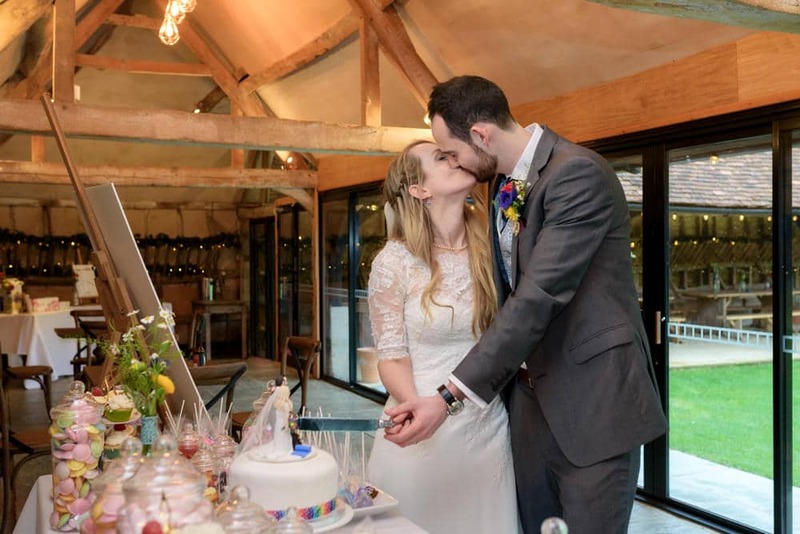 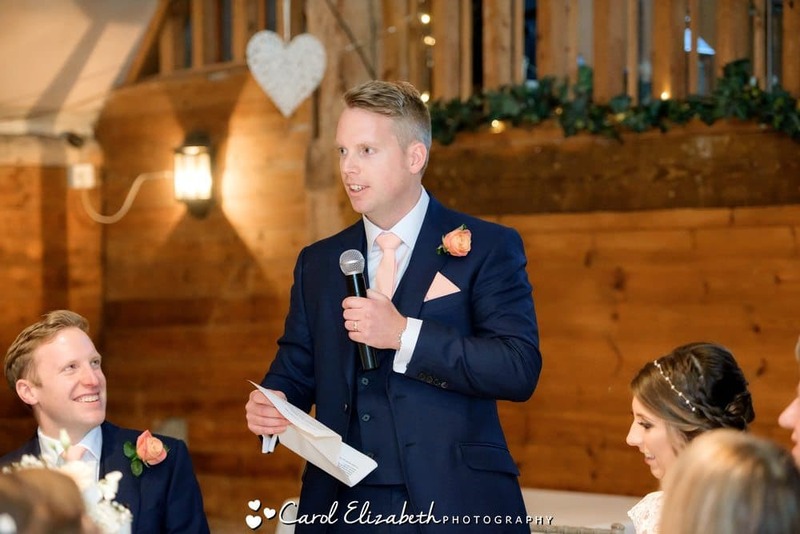 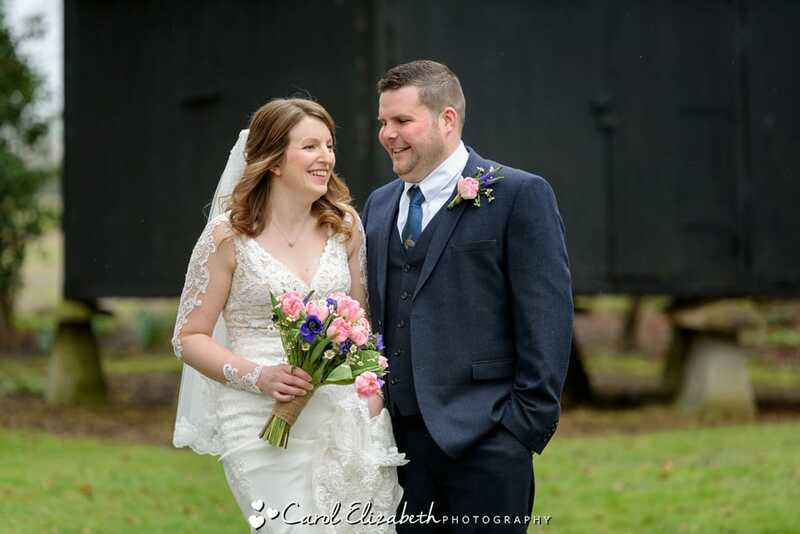 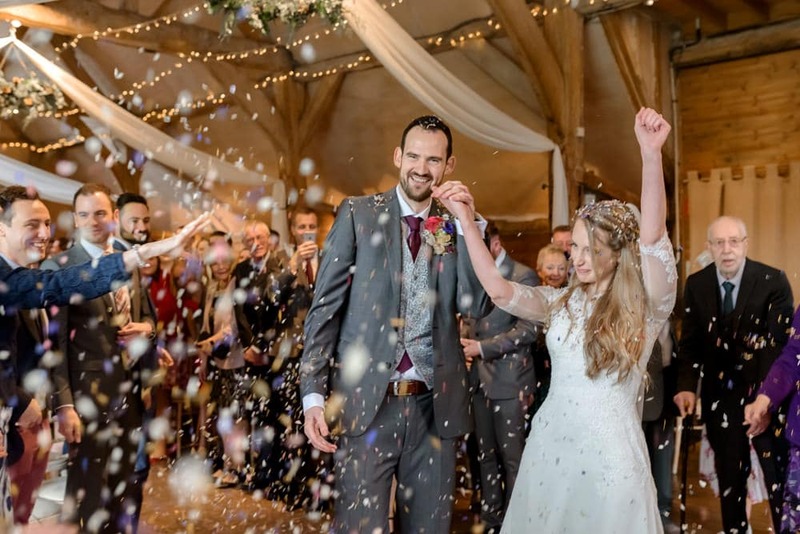 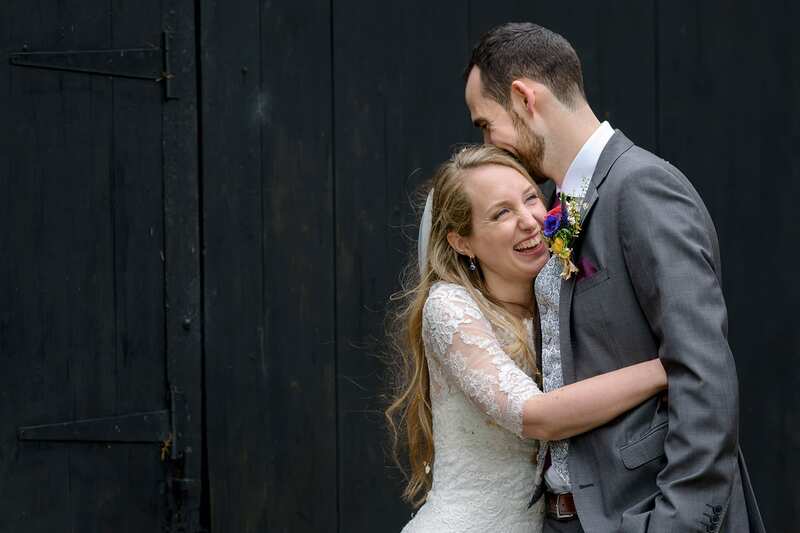 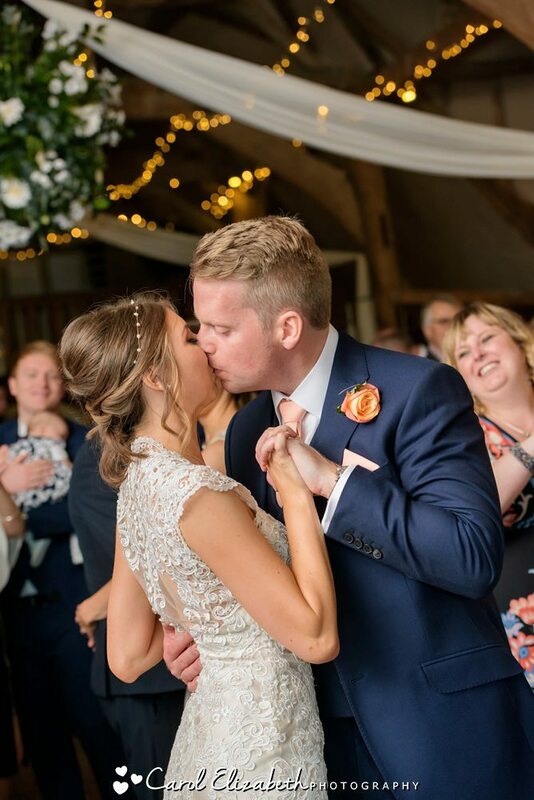 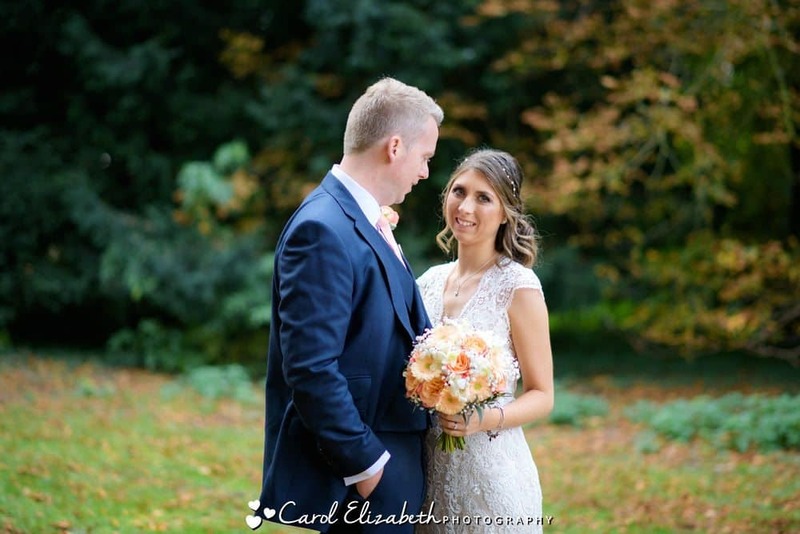 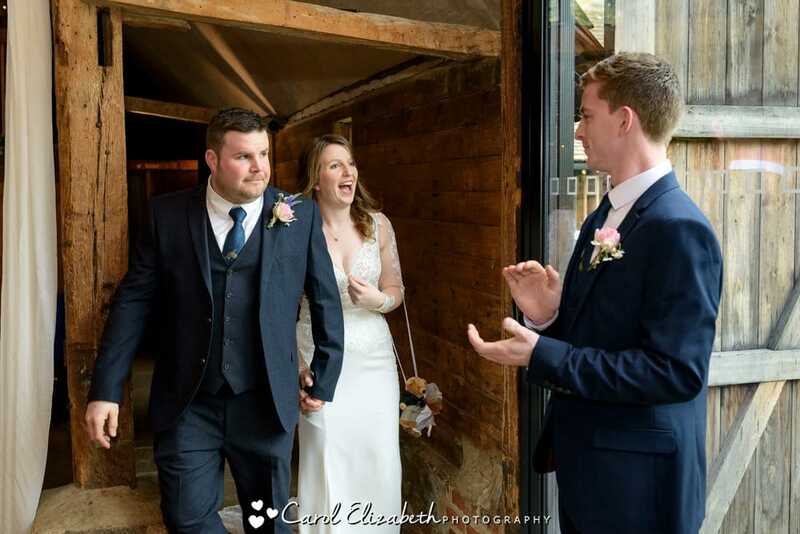 I think the feel of a barn – rustic and informal and countryside – always lends itself to couples who are looking to focus on the celebration of their love. 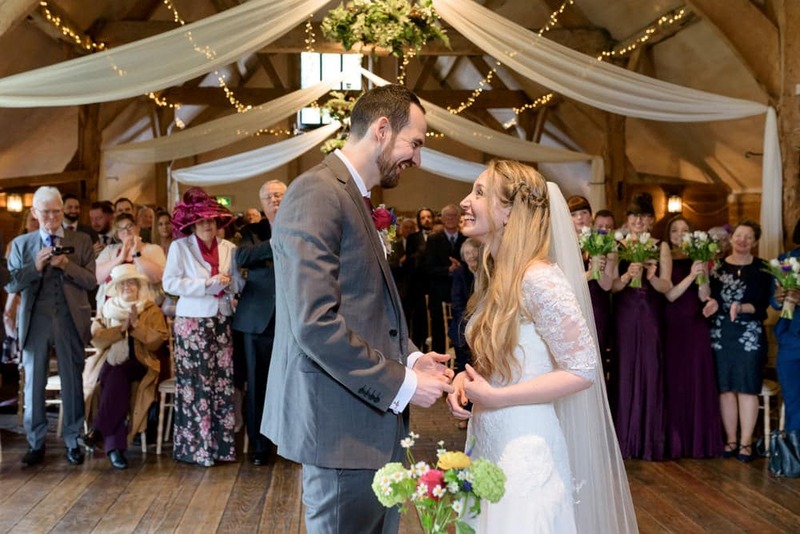 Every weddings have special decorations and flowers and colours which are so personal to the couple, it makes every wedding unique and special. 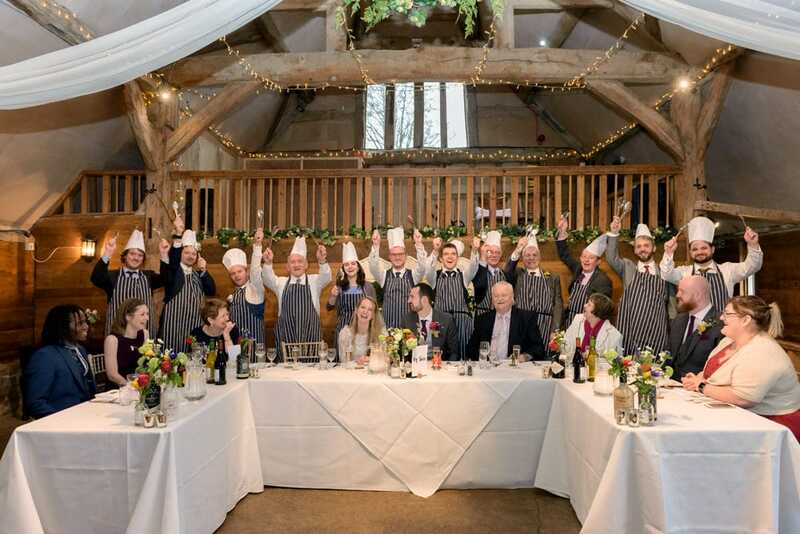 The staff are so friendly and helpful, and the food is always amazing, which makes Lains Barn an extremely popular venue. 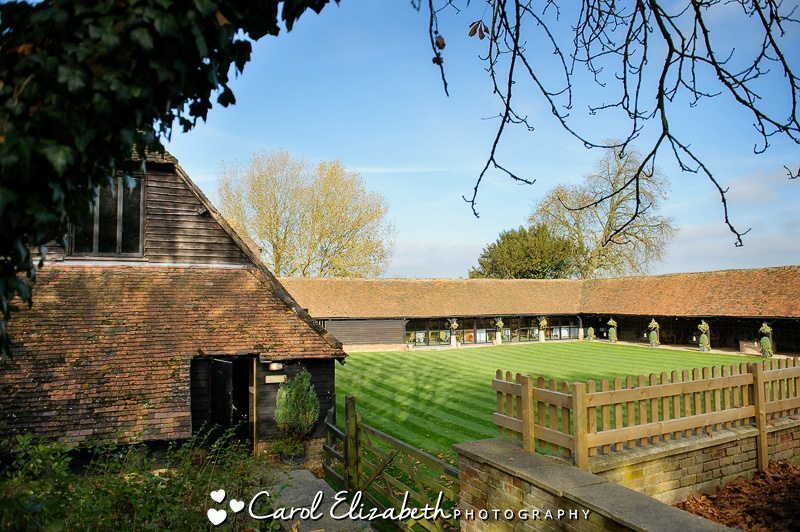 There’s plenty of room for the children to run around on the lawn, and more than enough space at the back of the venue for portraits of the couple after their ceremony. 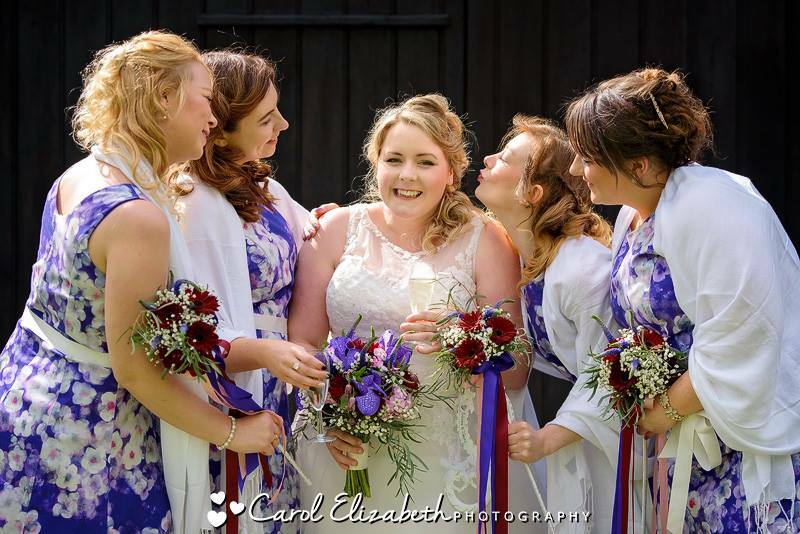 If you are looking for a Lains Barn wedding photographer then please don’t hesitate to get in touch!